The Easter holiday seems some time ago now, however, it would be remiss of me not to relay some of the many events that took place, whilst School was ‘closed’. 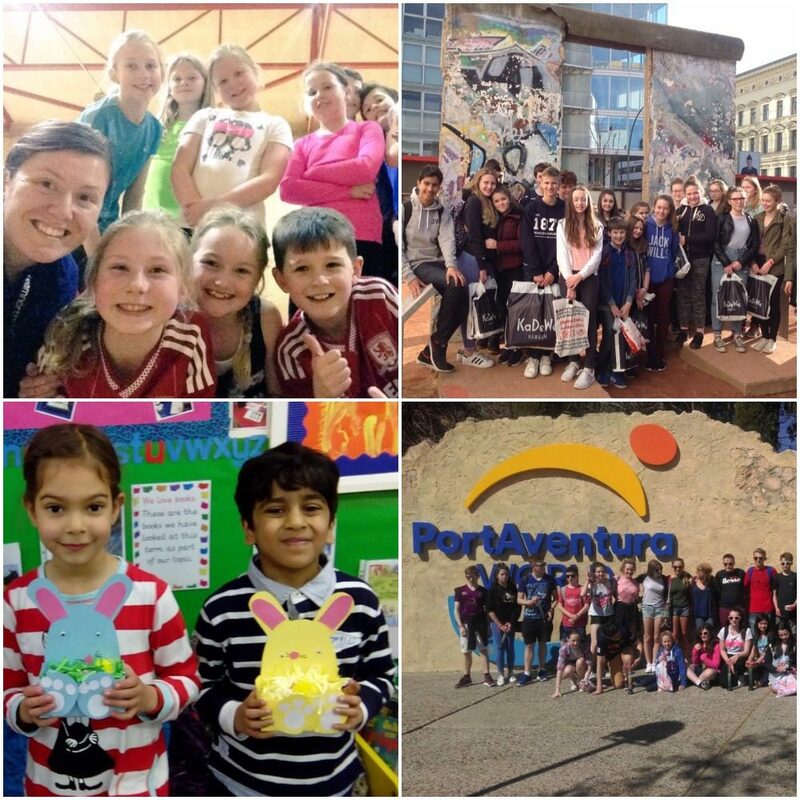 Senior pupils took part in the German and Spanish trips; those on the German trip visiting Berlin whilst those who went to Spain travelled to Barcelona. The accounts of both foreign language visits demonstrated that pupils had a superb time experiencing these great cities whilst getting the opportunity to improve their language skills. In response to parental requests Miss Howell ran a Sports Holiday Club for children in the Prep. and Senior School for the first time. This was very well attended and the numerous tweets emanating each day demonstrated that pupils were having an excellent time whilst keeping active with friends. Miss Howell will be running the Club again during the summer holiday. The, now well established, Holiday Club in the Nursery and Infant School was also very well attended. Amongst other activities the children visited Tweddle Farm, the Pottery Pen and made an assortment of Easter themed craft work. Although academic work is central to the life of Red House, we strongly beleive that every pupil should develop interests outside the classroom. By offering the holiday clubs and residential trips it gives a fantastic opportunity for your child to learn a new skill or practice their favourite hobby in a safe and fun environment. Your continued support to our co-curricular activities is much appreciated.